You have heard the benefits of yoga. Yoga helps to relax your mind body and soul. So you are new to yoga. We’ve got most of the answers for you. Yoga for beginners focuses on the relaxation and other benefits. This article answers the 5 common questions about yoga for beginners. Yoga helps you to go to a deeper practice and mindful meditation. 1. Actually, What Is Yoga? The word yoga, from the Sanskrit word yuj means to bind. 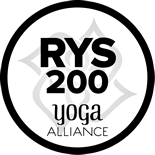 It is often interpreted as “union” or a method of discipline. The Indian sage Patanjali is believed to have begun the practice of yoga. He compiled a book called Yoga Sutra. Patanjali compiled this book an estimated 2,000 years ago. It is a collection of 195 statements that serves as a philosophical guidebook for most of the yoga that is practiced today. The physical postures in yoga are designed to purify the body. In addition to that also provide the physical strength and stamina required for long periods of meditation. 2. How Many Times Per Week Should I Practice Yoga? Yoga is very amazing. You can experience the benefit of yoga after just a practice for a week. In addition to that you will certainly experience more benefits, if you do more. Yoga for beginner should start with two or three times a week, for an hour or an hour and a half each time. It is also fine if you do 20 minutes per session. There is no time constraints or unrealistic goals Do what you can and don’t worry about it. You will be able to find that after a while your desire to practice expands naturally and you will want to do more and more. 3. How Is Yoga Different From Other Kinds of Fitness? Yoga is more than just physical postures, while fitness is about physical postures. Yoga contains physical practice. Even within the physical practice, yoga is unique. Because in yoga, we connect the movement of the body and the fluctuations of the mind to the rhythm of our breath. In addition to that connecting the mind, body, and breath helps us to direct our attention inward. We tend to become more aware of our experiences from the moment after moment. The awareness that we cultivate is what makes yoga a practice. Most noteworthy is that it is more than a task or a goal. Your body will most likely become much flexible by doing yoga along with your mind. 4. Does Flexibility Matters in Yoga? No. You don’t need to be so much flexible in Yoga. If you are not so much flexible, then yoga is for you. Most of the people think that they need to be flexible to start yoga. But that is a little bit like off thinking. Yoga wants you to come as you are and you can find that yoga practice will help you become more flexible. Your strength and coordination will balance your newfound agility . In addition to that your overall sense of physical confidence and well-being increases. 5. What Do I Need as Yoga for Beginners? You need your body and your mind to start yoga. In addition to that, you need a bit of curiosity also. As regards clothing, you need a pair of yoga leggings, or shorts, and a t-shirt. You will be barefoot, so no shoes or slippers are ok. You should bring a towel along with you to your yoga class. 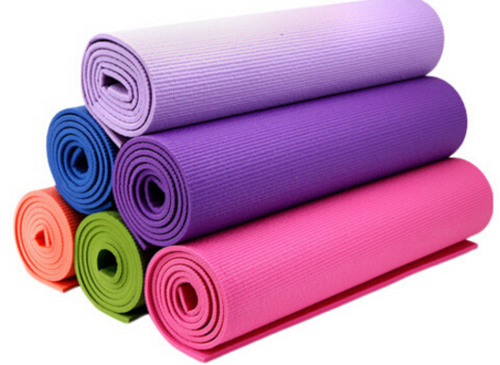 Also carry your own yoga mat but we also have yoga mats available for you. 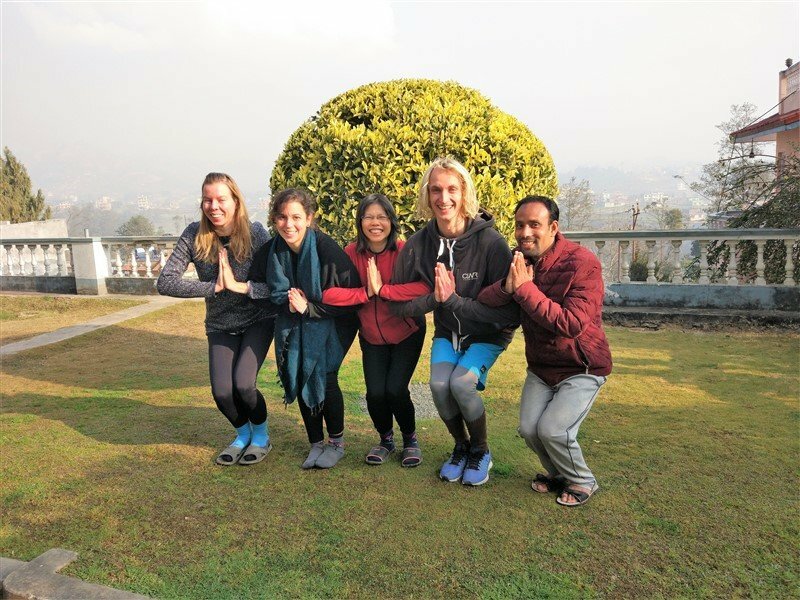 Nepal Yoga Home, a pioneer yoga retreat in Kathmandu offers yoga class. Check out our yoga classes from beginner level to advanced level. There is also a facility of yoga teacher training and yoga certification courses.